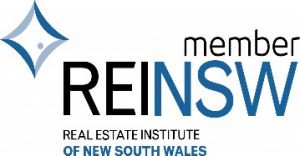 Mona Vale is a suburb in northern Sydney, located 28 kilometers from the city’s Central Business District. 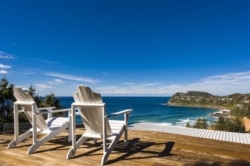 Part of the Northern Beaches region, Mona Vale is a lovely coastal town with a golden beach and a golf course. 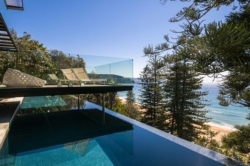 If you’re looking for a scenic location on the coast outside of Sydney, check out Mona Vale holiday rentals. 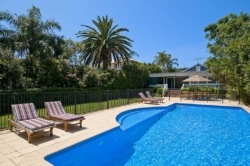 Travellers choose Mona Vale accommodation for several reasons. Local rentals include beachfront properties complete with pools, tennis courts, and outdoor barbeques. 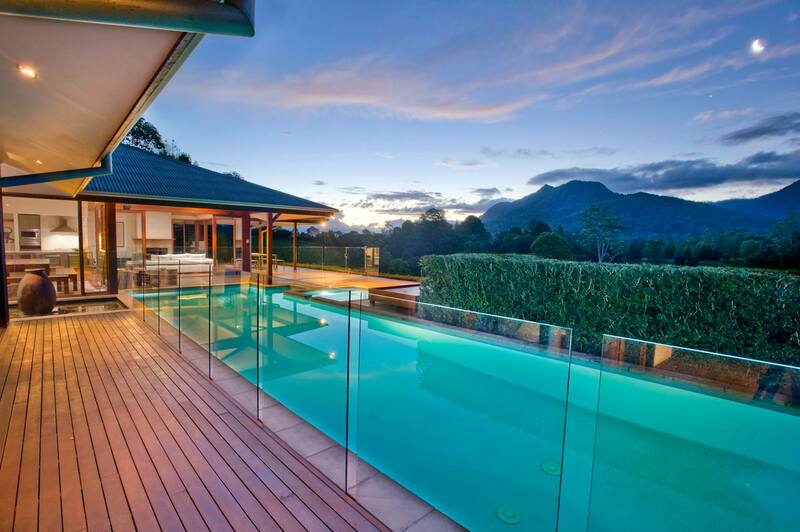 Get more for your money, both in space and amenities, by choosing holiday rentals in Mona Vale. 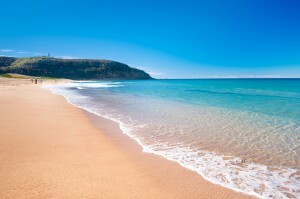 One of the primary attractions to Mona Vale is the local beaches. 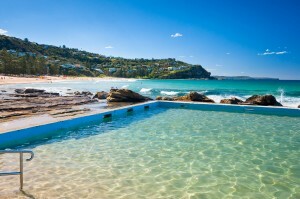 The most popular beach is called Mona Vale or Bongin Bongin Beach. This stretch of sand is home to an area with gentle waters where children can swim safely. The 2nd beach here is located a little further north. The Basin is also a great beach for swimming and sunbathing. If you’re interested in golf, pack your clubs and play a round of 18 during your visit. 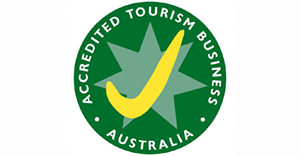 There are several golf courses to choose from in the area including Mona Vale Golf Course and the Bayview Golf Club. As you might imagine, these courses have spectacular coastal views. 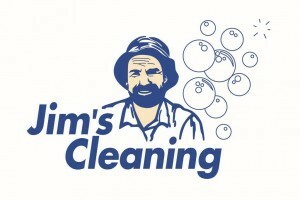 Away from the beach, the town of Mona Vale has some additional entertainment. The bustling main street offers cafés, boutiques, restaurants, and grocery stores. Rub elbows with the locals by starting your day with a coffee at the Mona Vale Beach Café. 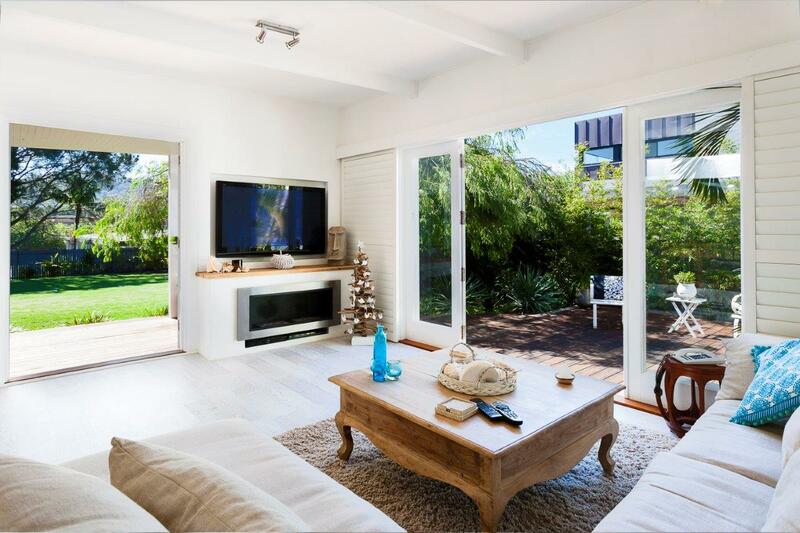 In addition to the spectacular beaches, Mona Vale is also located in close proximity to parks and reserves. If you’re interested in some hiking or viewing local wildlife, check out the North Narrabeen Reserve, the Garigal National Park, or the Warriewood Wetlands. 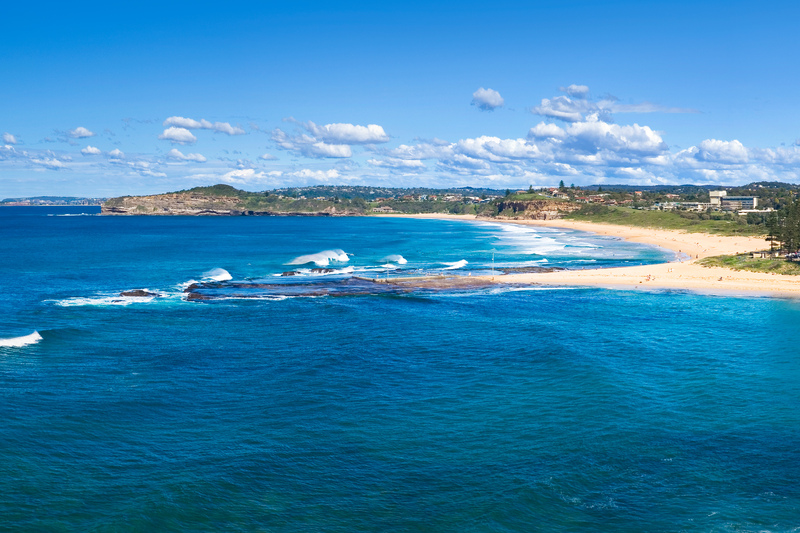 Some visitors might want to venture beyond this beach to explore the other fabulous Northern Beaches. 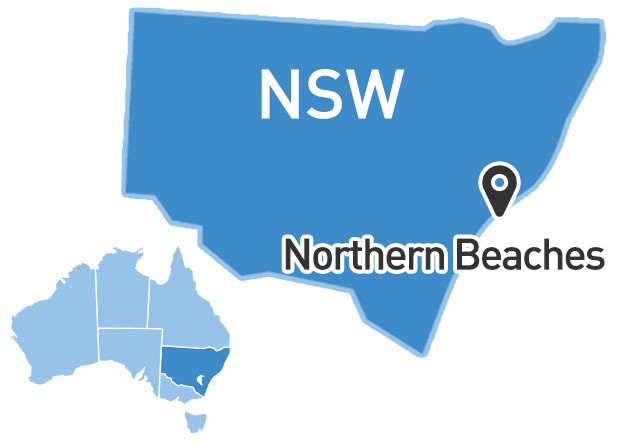 This region is home to lovely beaches including North Curl Curl, Palm Beach, Manly, Queenscliff and Narrabeen. 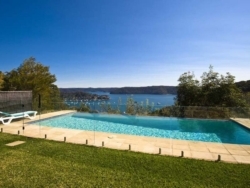 The city of Sydney is only an hour drive away and some people might want to plan a daytrip or two to see the big sights. Don’t miss out on the iconic Sydney attractions such as the Opera House, the Sydney Harbour Bridge, and the Botanic Gardens. 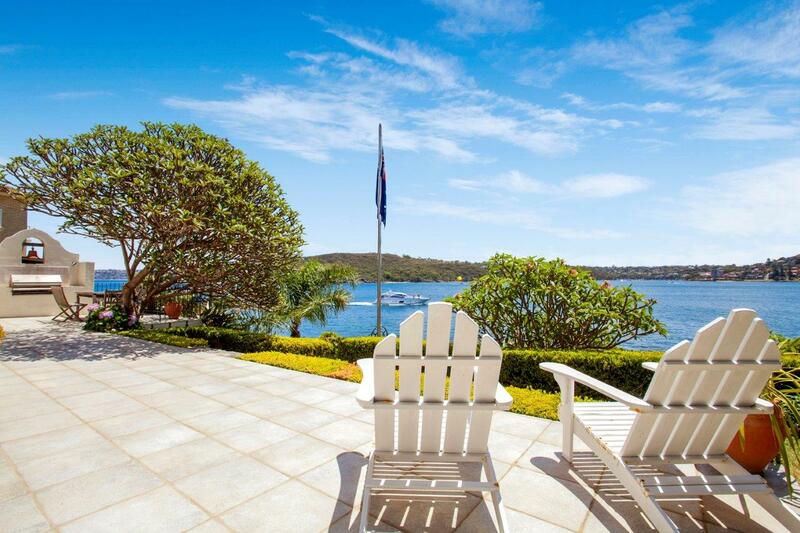 When it comes to Sydney accommodation visitors have an incredible variety of choice. 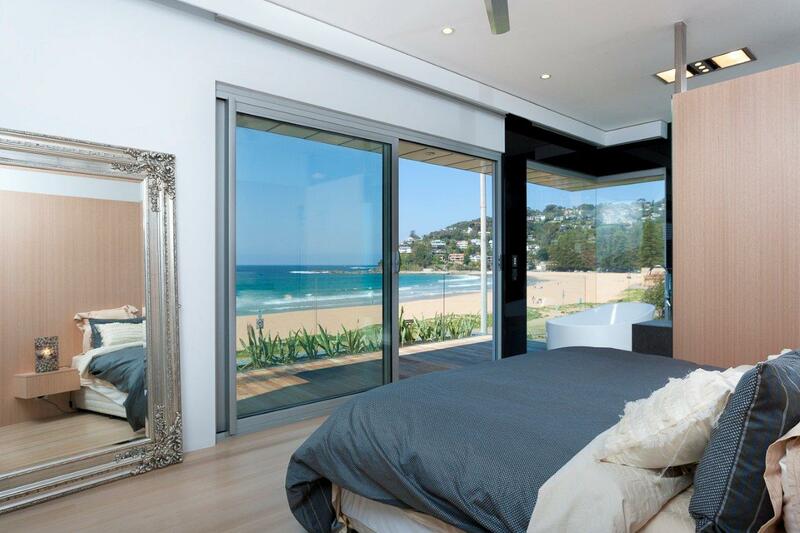 If you’re looking to plan a quiet trip on one of the gorgeous Northern Beaches, focus on Mona Vale holiday rentals. These spacious properties will provide all the comforts of home during your beach getaway. Look for rentals that offer everything you need for a dream trip, from a pet-friendly attitude to a private pool for swimming and sunbathing.